It’s been awhile since I’ve posted, so it’s time to catch up on Campfire Radio Theater! I have three episodes from the horror anthology series podcast to share today. 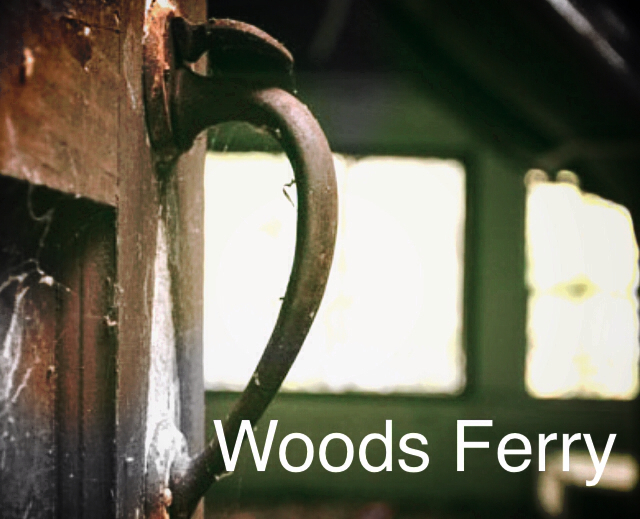 First up is “Woods Ferry. Fans of H.P. Lovecraft horror will find this story particularly entertaining! You can listen to the “Woods Ferry” episode of Campfire Radio Theater below. 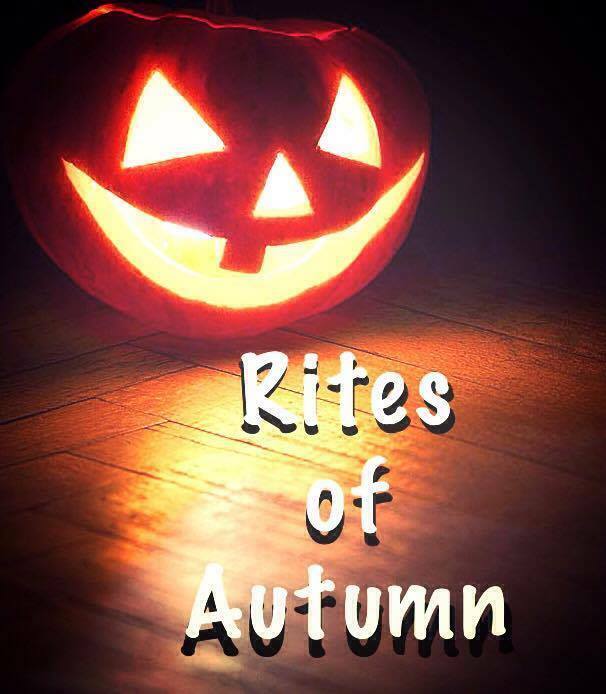 Next up is “Rites of Autumn.” It’s the latest Halloween offering from CRT and it’s quite fiendish to say the least! You can listen to the “Rites of Autumn” episode of Campfire Radio Theater below. 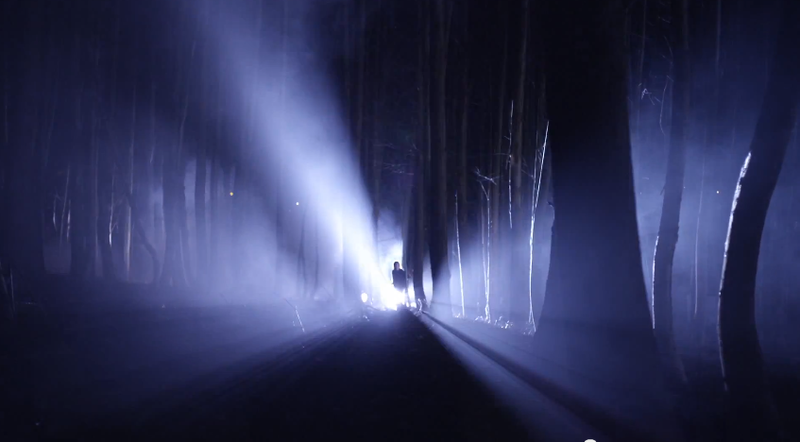 The latest offering is “Abduction at Willow Woods.” This psychological thriller is a slight departure (pun intended) and was recorded in binaural 3D sound! You can listen to the “Abduction at Willow Woods” episode of Campfire Radio Theater below. Previous post wytCHord – “Death Will Flee” released!